"Makeup doesn't make you prettier. Money doesn't make you richer. Because real wealth and real beauty depends on how you value yourself. " 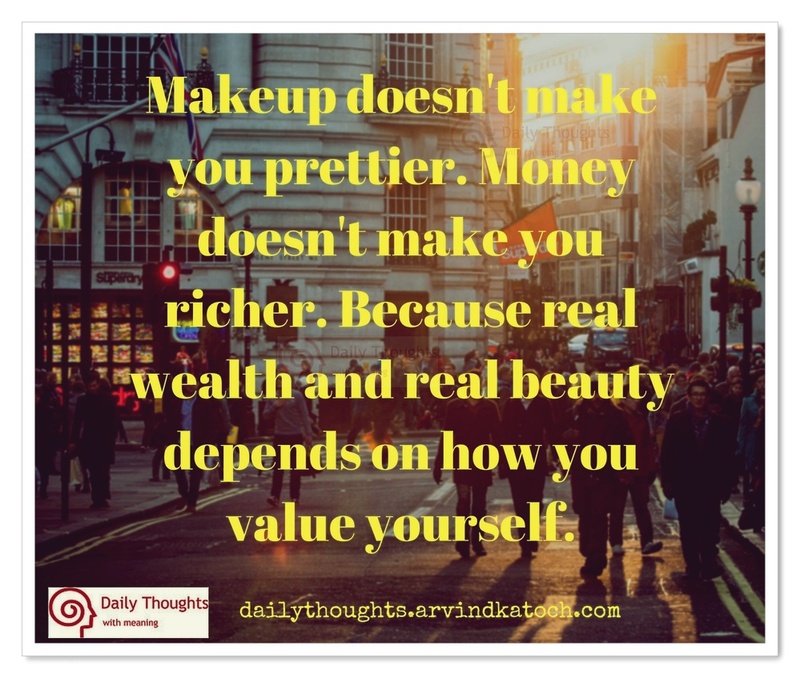 Daily Thought Meaning- In life, it is very important to value yourself, because without valuing yourself you can't attain real wealth and beauty. 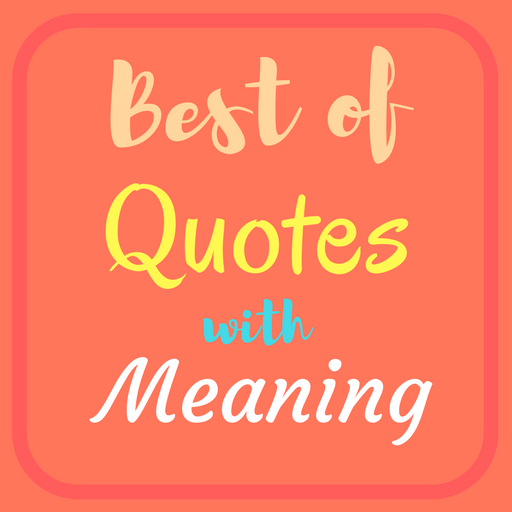 Money and makeup are just cosmetic treatments which you happiness for some time. However, the real happiness and beauty only comes when you start valuing yourself.